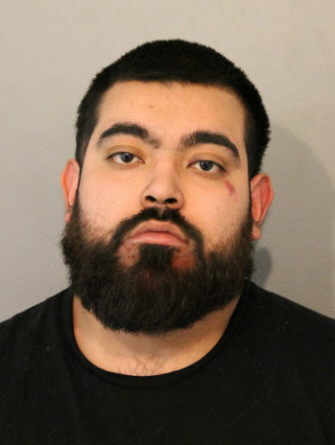 Welcome to Chicago, where being accused of stealing comic books may have you facing stiffer bail conditions than allegations of carrying a gun illegally or beating a 70-year-old cab driver. First up, there’s the case of 51-year-old Stephen Bowles of Chimere, Indiana. 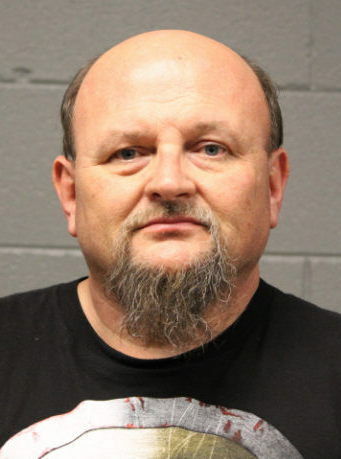 Prosecutors say Bowles stole $9,200 worth of comic books from three vendors at McCormick Place’s “Chicago Comic Entertainment Expo” last weekend. Bowles is charged with three felony counts of theft. His bail? $10,000. That means he needed to post a $1,000 deposit to go free. Then, there’s the case of Estuardo Hernandez. Around 11:30 p.m. on March 20, Hernandez got into an altercation in the first block of West Maple downtown, according to police. Witnesses reported that a loaded 9-millimeter handgun fell from Hernandez’s waistband during the incident and police took him into custody. Prosecutors charged the 21-year-old with felony aggravated unlawful use of a weapon and misdemeanor reckless conduct. Judge Mary Marubio set his bail at $2,000. He went free by posting a deposit of $200…or one-fifth the amount needed for stealing comic books. For a third comparison, let’s look at the case of 42-year-old Rajeev Rao. 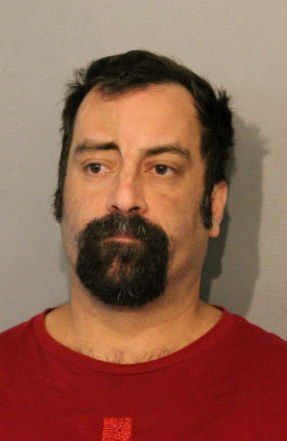 Police said a cab driver called them to the 1100 block of North Lake Shore Drive around 11 p.m. on March 21st. There, the 70-year-old cabbie reported that he had driven Rao to his destination and, upon arrival, Rao “began to physically attack the victim by holding him down and striking him in the head and face from the back seat,” according to a police report. Officers said the victim suffered bruising to his right eye and cheek. Rao was charged with felony aggravated battery of a victim over age 60 and felony aggravated battery of a taxi driver. His bail was set at $3,000, which allowed him to go free by posting a deposit of $300…or slightly less than one-third of what an accused comic book thief had to put down. We're sure that in the world of "affordable bail" and Kim Foxx's desire to focus on crimes that hurt people over crimes that don't, this all makes sense. But in the real world? Not so much.